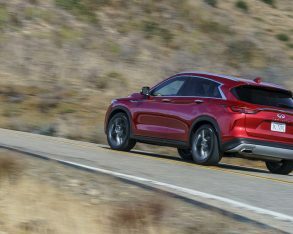 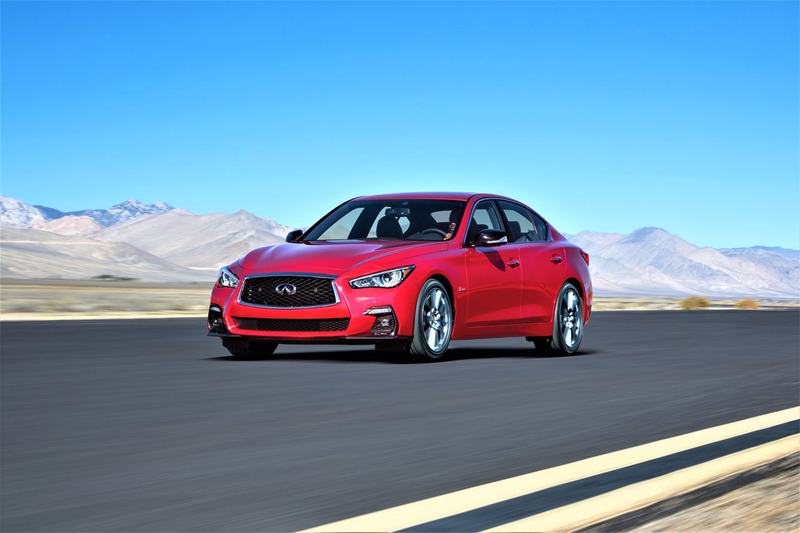 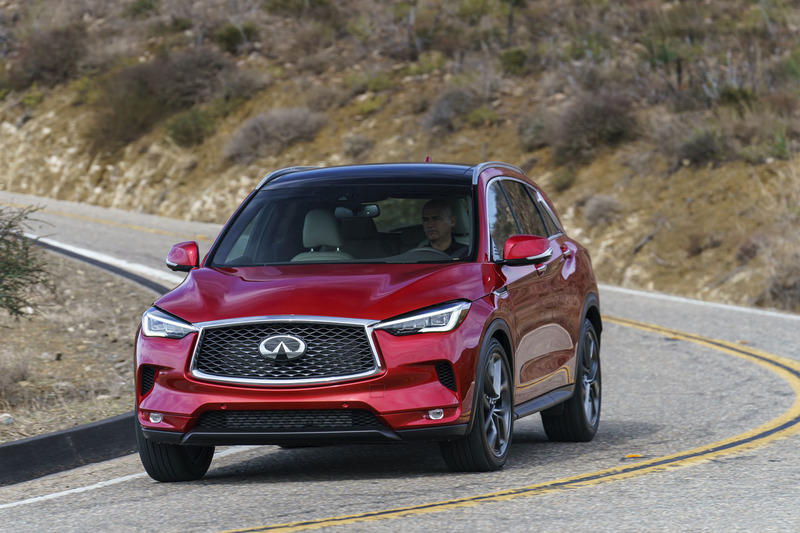 Infiniti had more reasons to celebrate than just Canada Day on July 1, 2018, because extremely strong June sales resulted in the best month it has ever recorded. 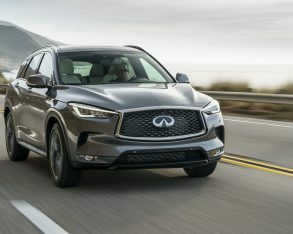 The Japanese luxury brand increased nationwide deliveries to 1,398 units last month, which represents a 16.3-percent year-over-year increase as well as an all-time monthly sales record. 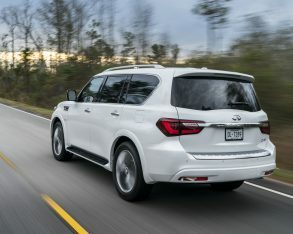 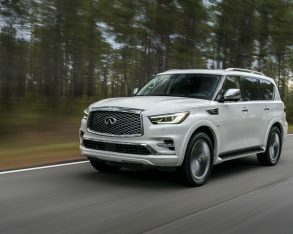 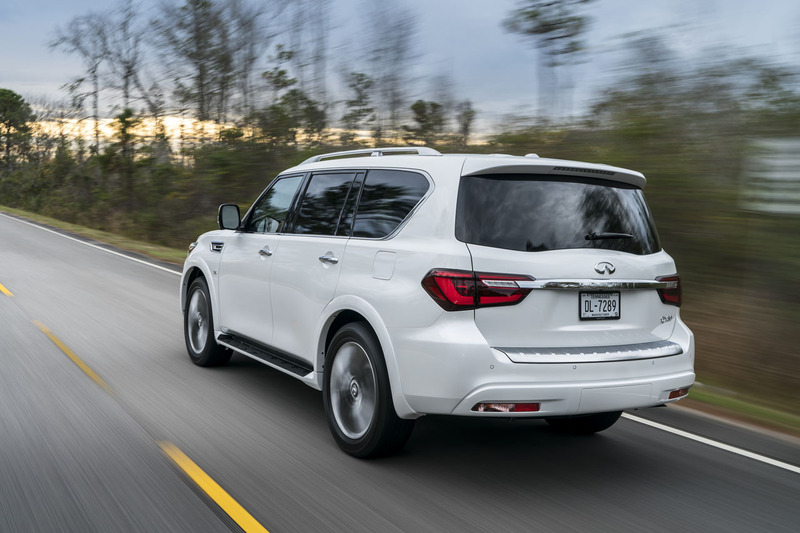 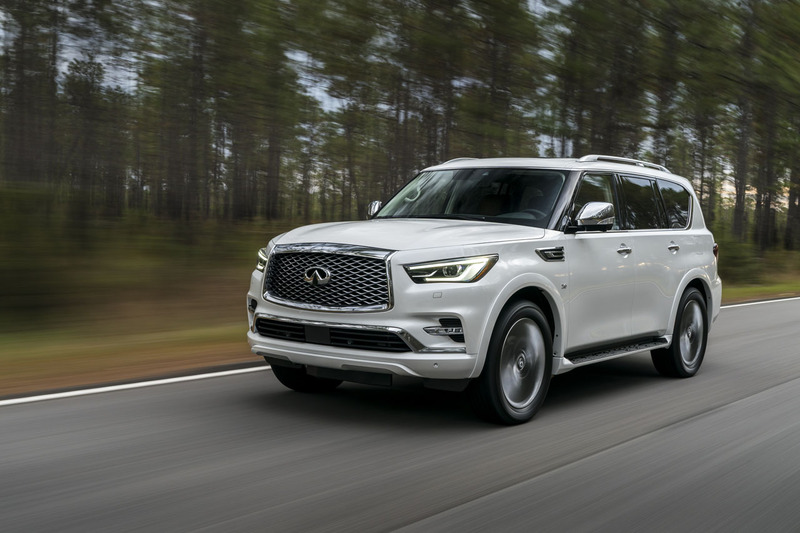 As you might expect, sport utility vehicles were key to its success, with the brand’s largest QX80 growing its sales by 13.7 percent in June. 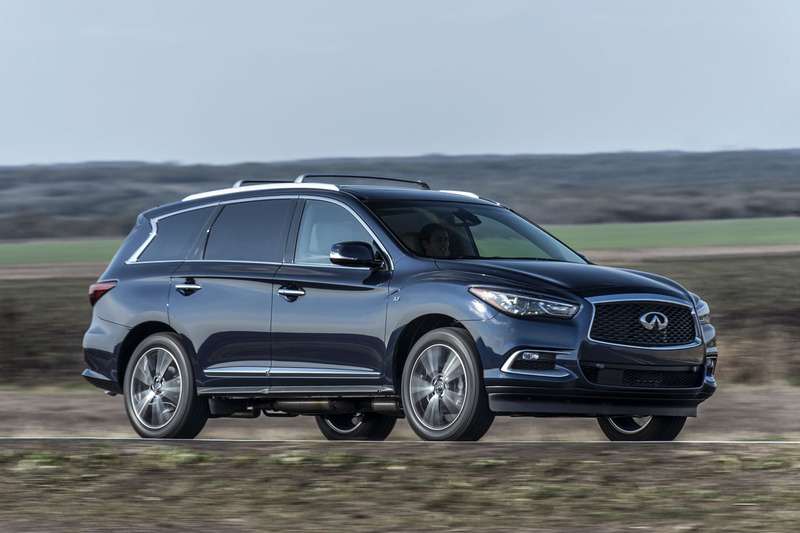 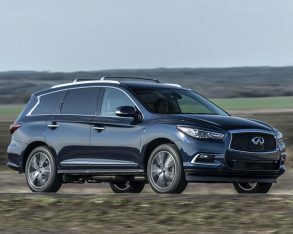 Additionally, Infiniti’s most popular QX60 mid-size luxury crossover achieved 567 sales, this resulting in a new monthly record as well as 14.5 percent growth when compared to June 2017. 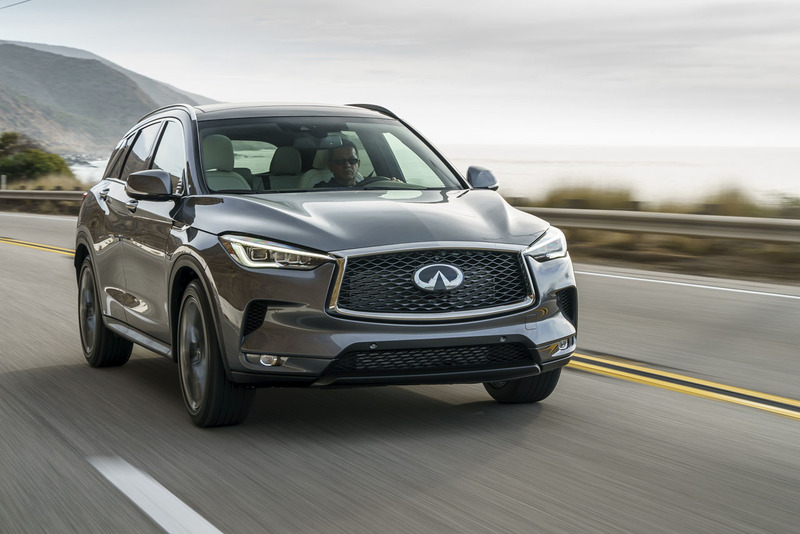 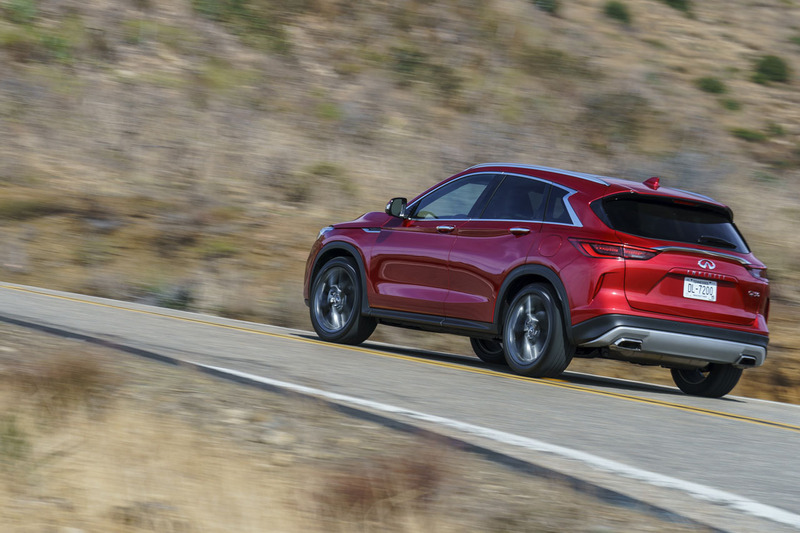 June was also a big month for the QX50 compact luxury crossover, which arrived as a completely redesigned 2019 model halfway through the month and therefore benefited from 335 Canadian deliveries for its best June ever, not to mention 119 percent year-over-year growth. 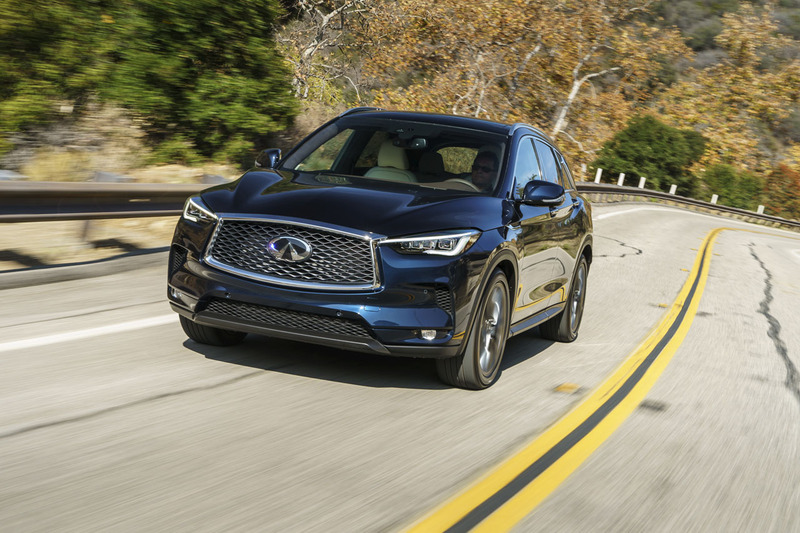 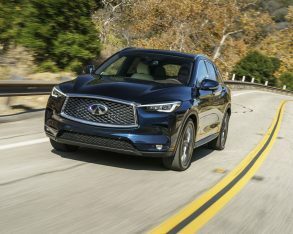 Even the discontinued QX70 crossover found traction in June, its sales rising by 19.1 percent, while the ever-popular Q50 sport-luxury sedan also received a bump in popularity, finding 2.3 percent more buyers than it did a year ago. 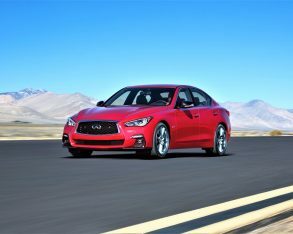 The Q50 helped keep Infiniti’s car sales from sliding farther backward than the -2.5 percent slip they experienced in June, whereas SUV sales grew by a substantive 23.3 percent. 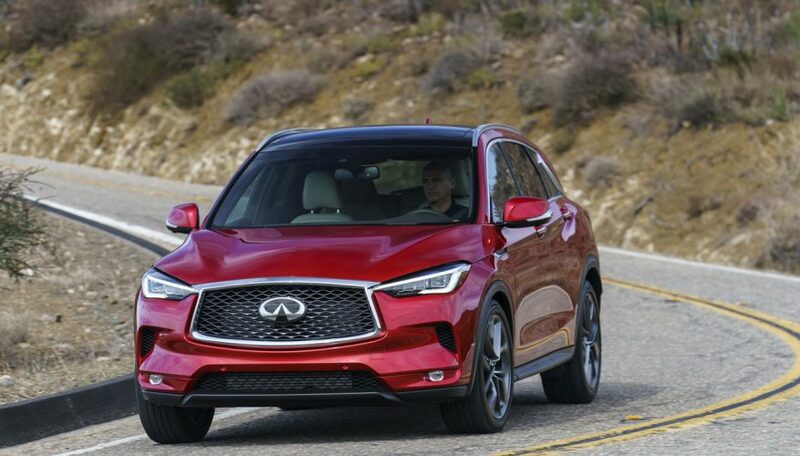 That said Infiniti cars are the big winners so far this year, with 2018 year-to-date deliveries at the close of Q2 resulting in +9.2 percent compared to -8.5 for SUVs.